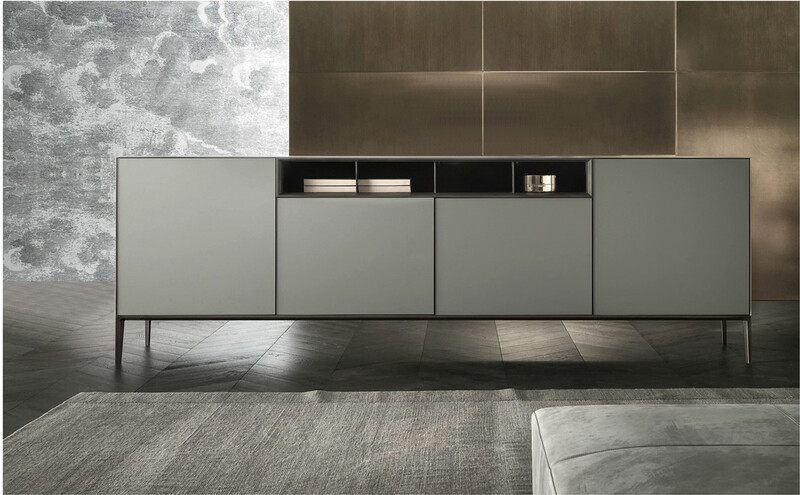 Rimadesio produces linear and concrete systems that are designed for sub-dividing environments and for an architectural re-definition of internal spaces. 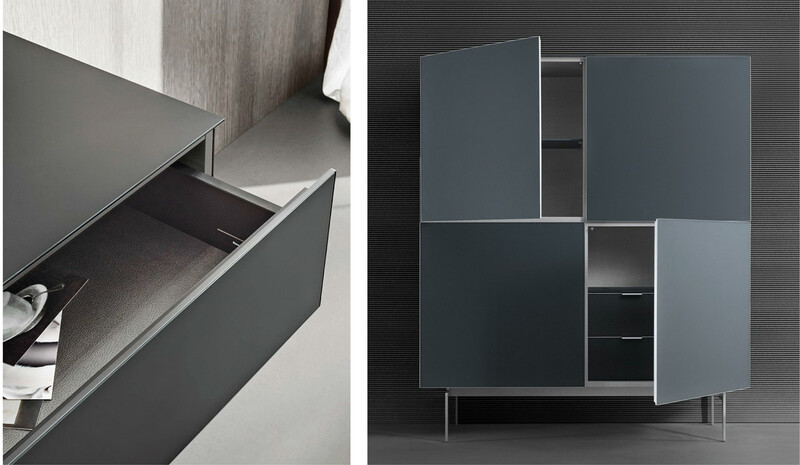 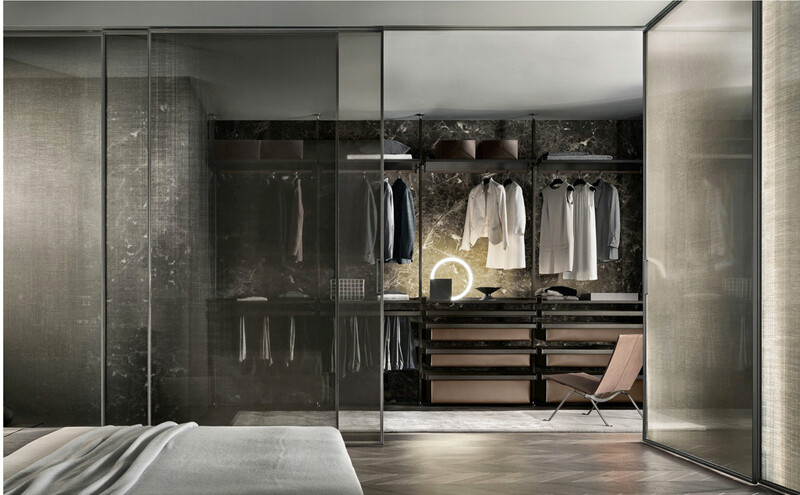 Their collection includes shelving units, sliding doors, walk-in closet systems and wardrobes and a collection of complementary furniture. 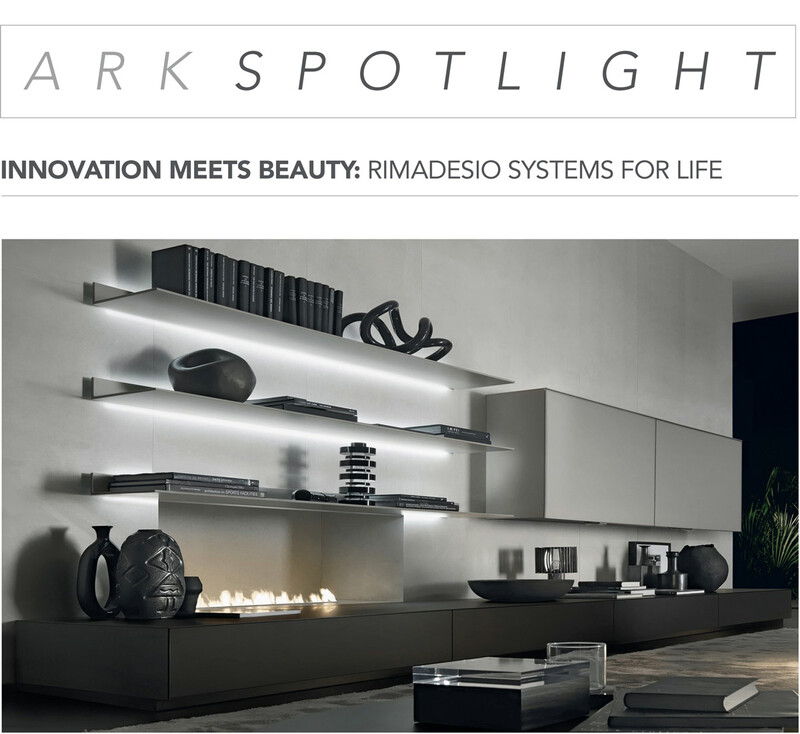 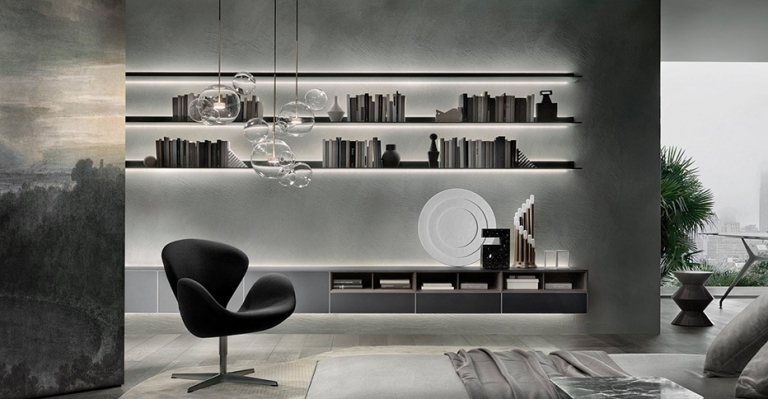 Rimadesio’s aim is to continue to develop its own design culture by creating product that is impeccably crafted, versatile and aesthetically compelling.